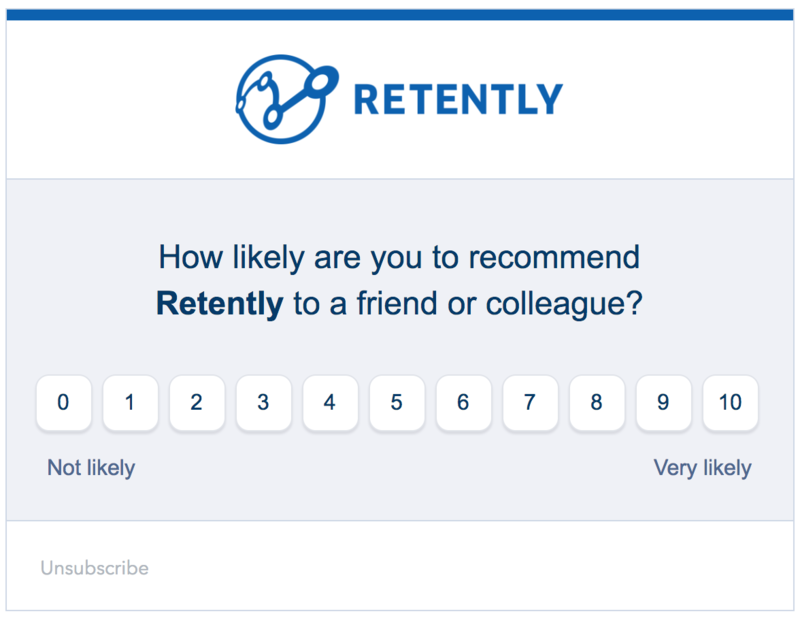 To opt-out of future surveys and communication with Retently, you can click on the Unsubscribe button in any email message footer you have received from us. This means that we will never send you product-related emails again. To opt-out of future surveys you can also click on the Unsubscribe button in the footer of any NPS survey you have received from Retently. Once you have unsubscribed, you will never receive another survey again. To withdraw your consent of having your data processed by Retently, please visit your Account’s settings page and click on the Delete account button. You will be asked to write your password before being able to delete your account and all data associated with it. Deleting your account is the only way to withdraw your consent, since we will no longer be able to offer you our services without being able to process your Personal Data.